Coming Soon! 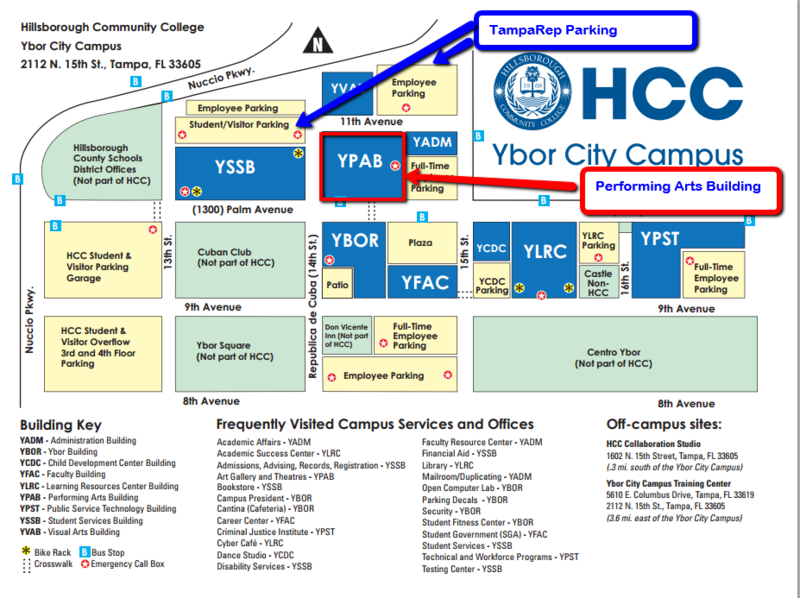 The Florida Premiere of Silent Sky! 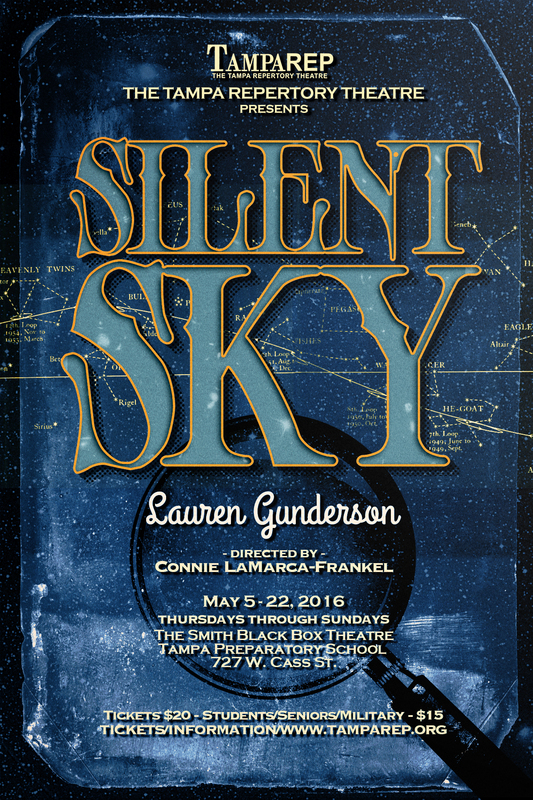 The Florida premiere of Silent Sky opens on May 5th. 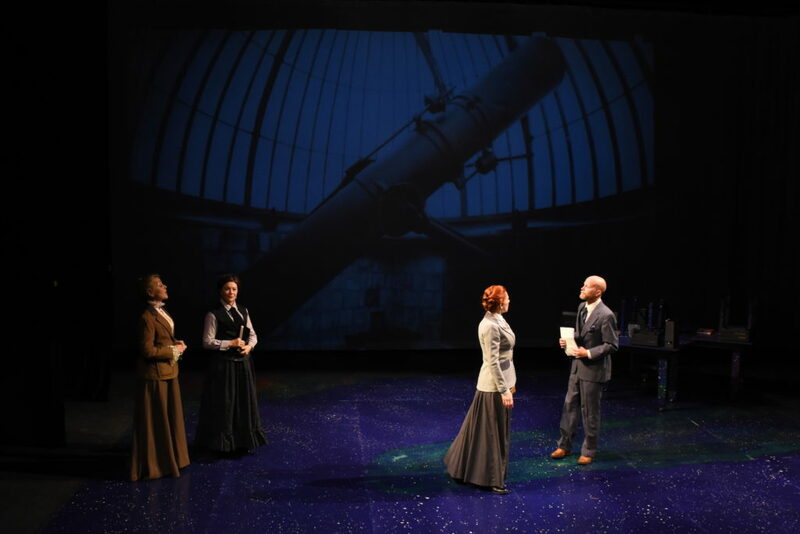 Don’t miss this exquisite blend of science, history, family ties, and fragile love in the luminous play by Lauren Gunderson. Silent Sky reveals the astonishing true story of Henrietta Swan Leavitt (1868-1921), an American astronomer who worked at the Harvard College Observatory as a human “computer” starting in 1893. Leavitt studied photographs of stars (women were not permitted to operate the Harvard telescope) and made a groundbreaking discovery that enabled later astronomer Edwin Hubble to prove that the universe is expanding. Little remembered today, Leavitt accomplished this while earning 30 cents a day under the weight of male superiors who often dismissed both her industry and her insight. Winner of the prestigious Lanford Wilson playwriting award for 2016, 34-year-old Lauren Gunderson is already one of the most-produced playwrights in the United States. Her drama I and You is now enjoying a successful Off-Broadway run. You can find out more about Lauren and Silent Sky on her blog about the play and her website. For Silent Sky, director Connie LaMarca-Frankel (TampaRep’s I DO! I DO!) has assembled a celestial cast of TampaRep veterans, including Emilia Sargent (Blanche DuBois in TampaRep’s A Streetcar Named Desire), Lynne Locher (The Children’s Hour), Caroline Jett (True West) and Derrick Phillips (the title role in Tampa Shakespeare Festival’s recent Richard III), plus newcomer Karissa Barber. (From left) Caroline Jett as Annie, Lynne Locher as Williamina, Emilia Sargent as Henrietta, and Derrick Phillips as Peter Shaw.